If you were in the Imperial army we're not sure what would happen to you if you got creative with your helmet, but we can't imagine it would be good. 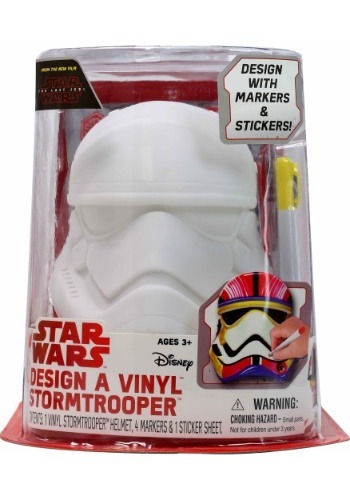 Luckily, you're not really an Imperial Stormtrooper and you get to be as creative as you want when you get this Star Wars Design a Vinyl Stormtrooper! 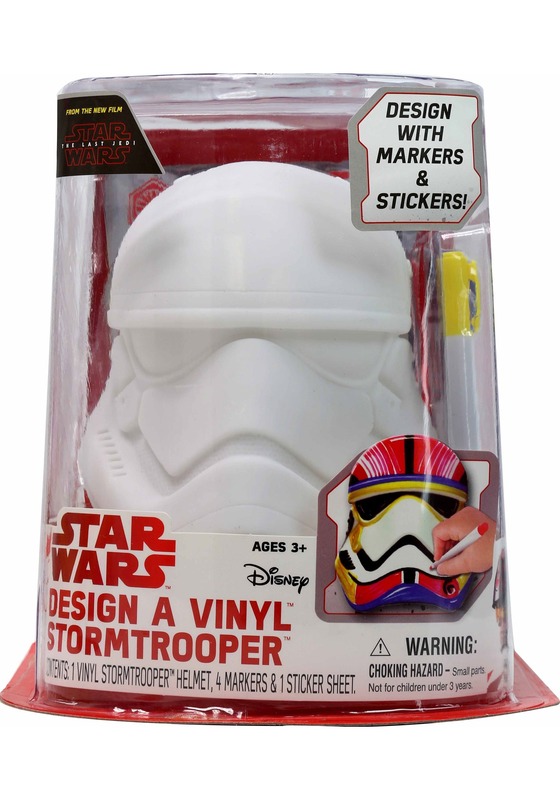 You can use markers, stickers, and stencils to make that trooper helmet be as expressive as you want. If you want to make it look like a hippie VW bus, that's alright with us! 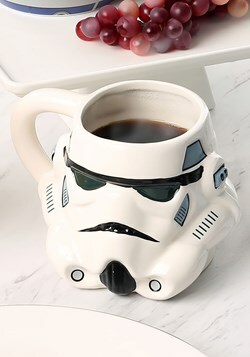 Just don't let Vader see or you might feel a bit snug around the collar.